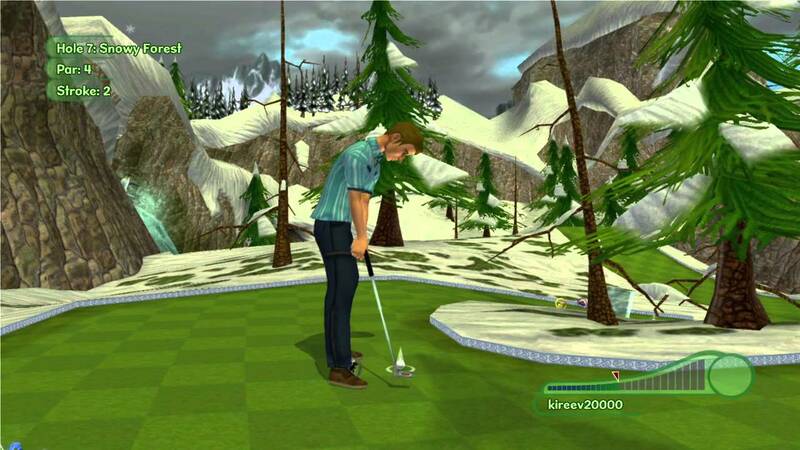 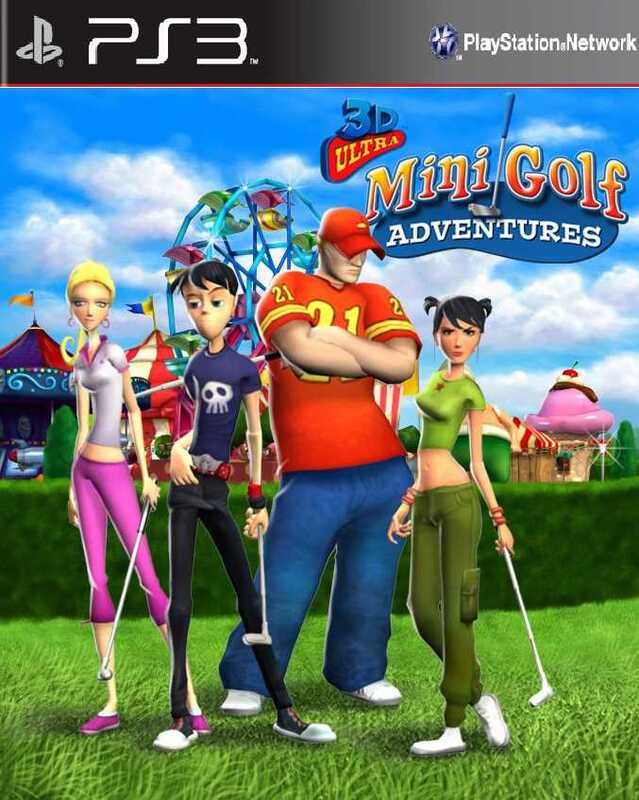 3D Ultra Minigolf Adventures was produced by Artificial Mind and Movement Inc. and released by Konami Digital Entertainment. 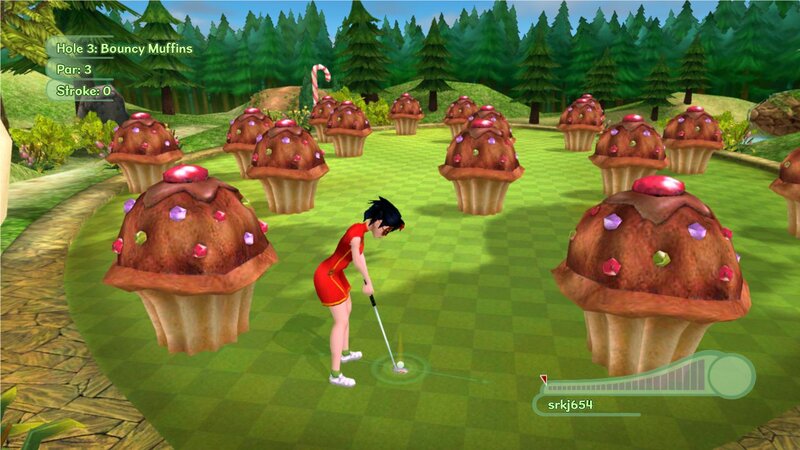 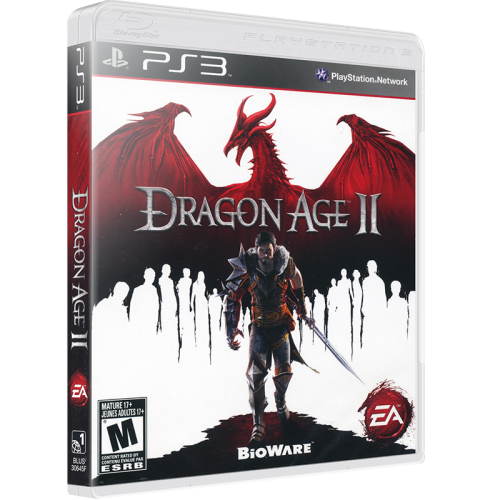 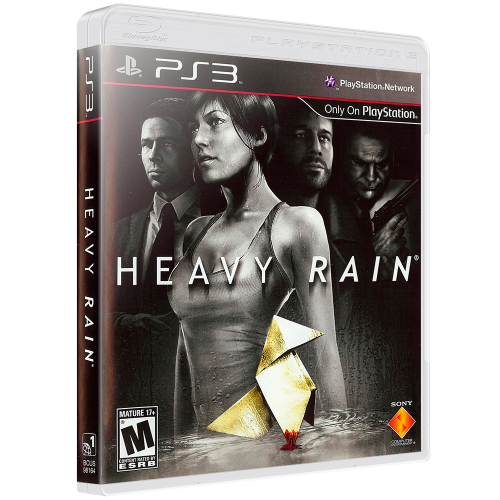 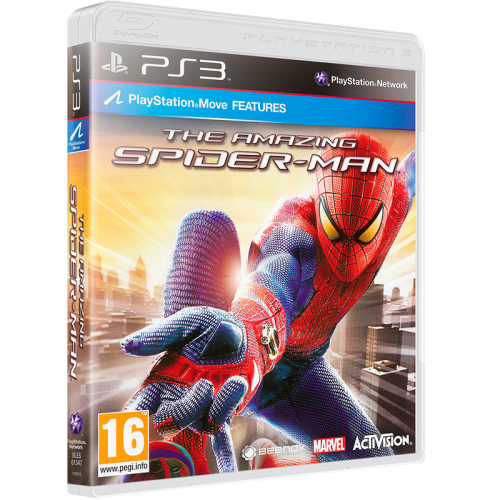 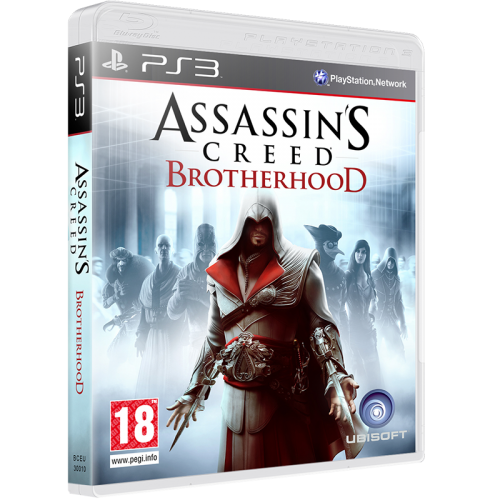 The game was developed by Wanako Games. 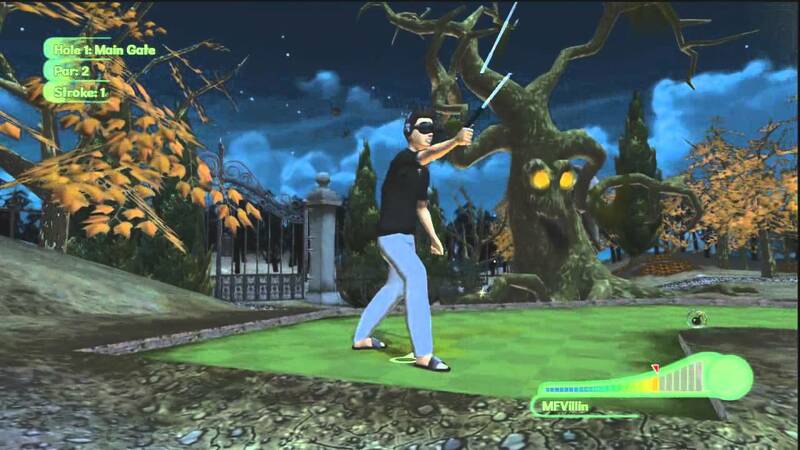 The game features over 50 minigolf holes for up to four players to complete.